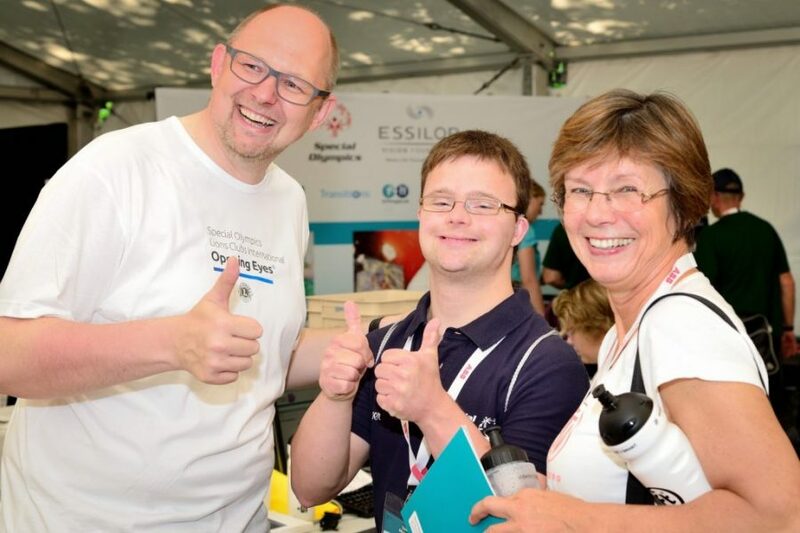 Earlier this month, volunteers from the Essilor Group in Germany headed to Hanover to screen and equip more than 1,000 participants of the Special Olympic Summer Games that took place from June 6-10. 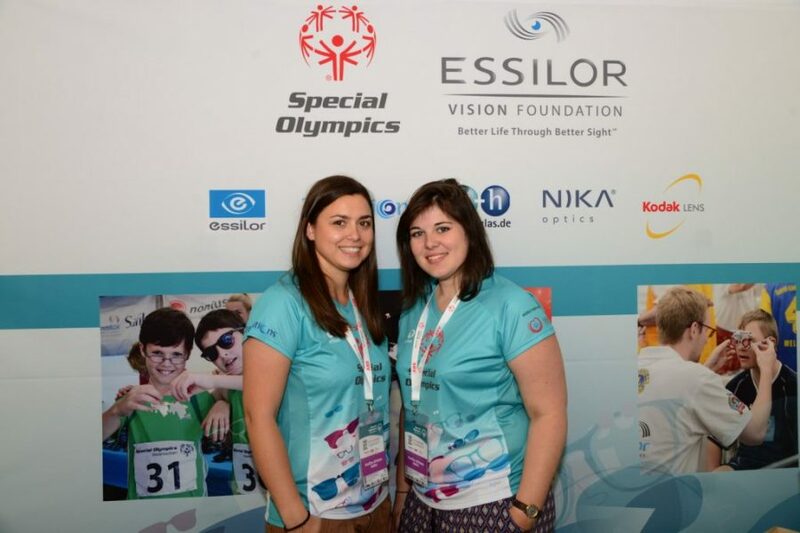 For the past 14 years, Essilor and the Essilor Vision Foundation have been the proud sponsors of the Special Olympics Opening Eyes Program *. 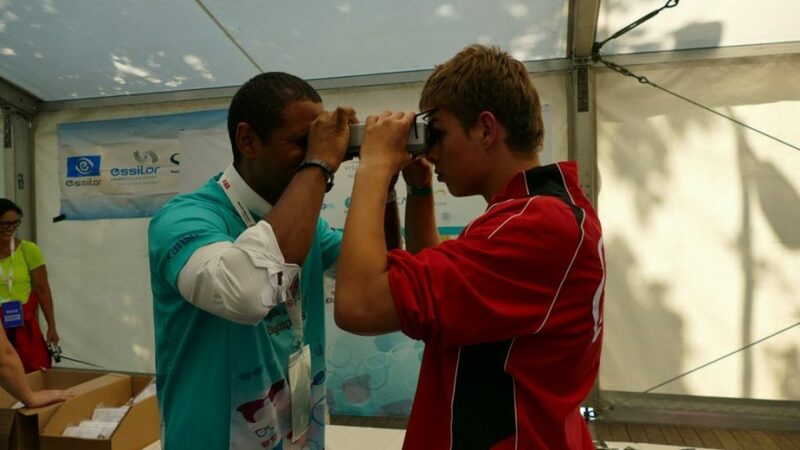 This is a global initiative to help athletes with intellectual disabilities improve their vision and, as as consequence, their sports performance. 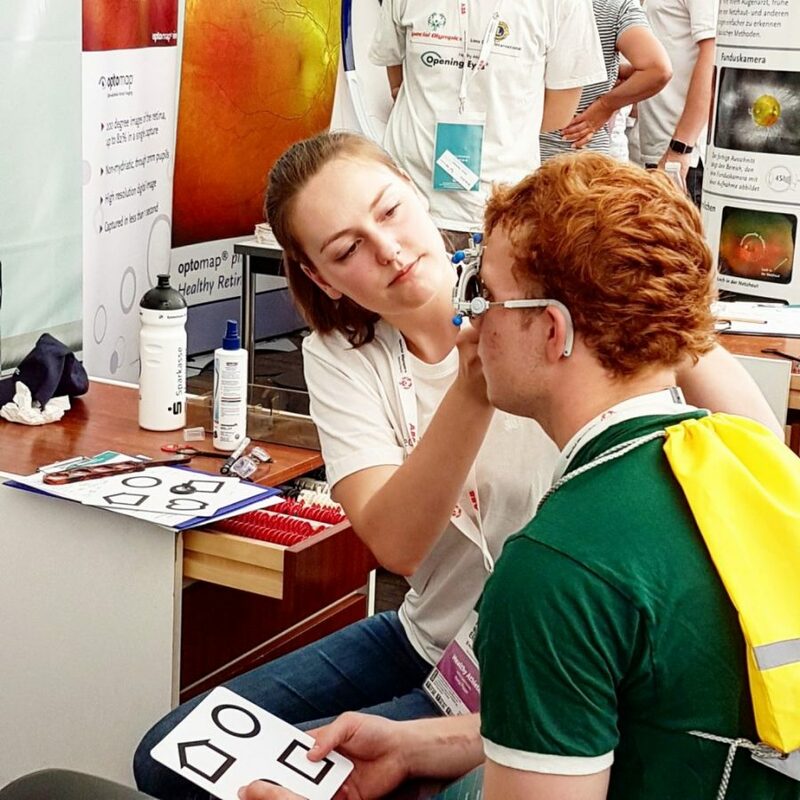 During the five-day event in Hanover, which attracted 5,000 participants, more than one fifth of the athletes had their eyes tested by 15 volunteers from Essilor Germany, Group partners and their trade customers, as well as 85 opticians and students from optometry schools. The almost 900 athletes who needed vision correction were equipped with free corrective glasses, the remaining 200 screened received free sunglasses to protect their eyes from harmful UV light. 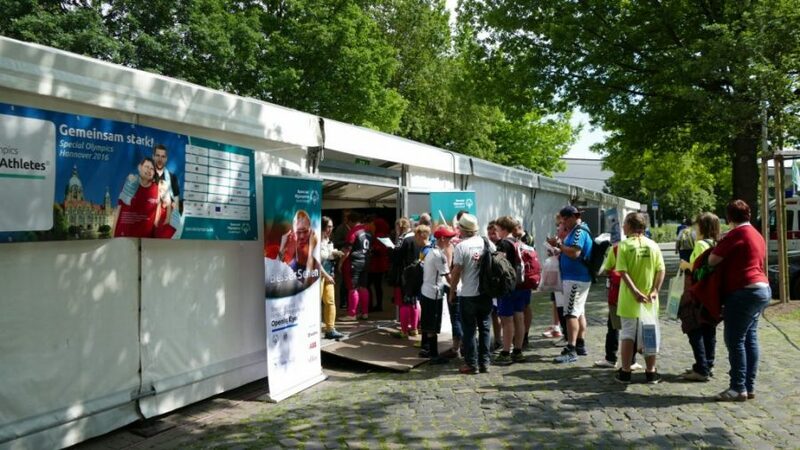 The screenings were held in a large medical tent along with other health checks that are part of the Healthy Athletes program. As opposed to regular eye screenings, the volunteers did not use eye charts with letters or figures but with symbols. Both athletes and their caregivers patiently waited their turn and everyone contributed to the pleasant and fun atmosphere. The most exciting moment for the athletes was when they received their customized glasses and tried them on. Some of them could see clearly for the first time. “What a great success! 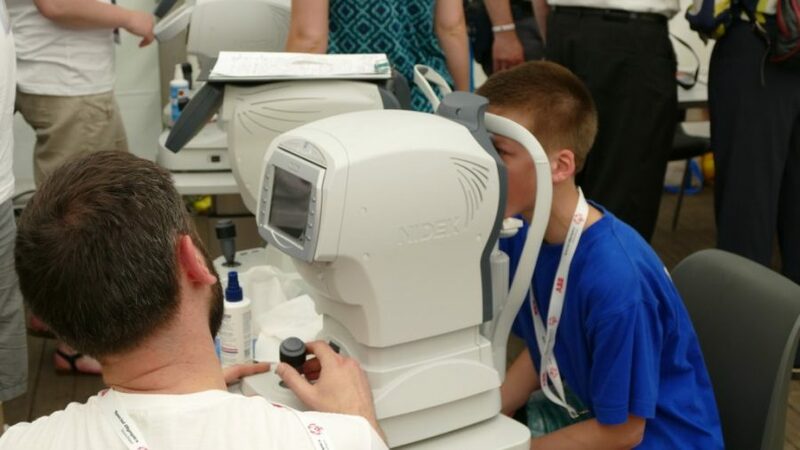 The number of people who wanted to test their vision was incredible! The most exciting moment for the athletes was when they received their customized glasses and tried them on. 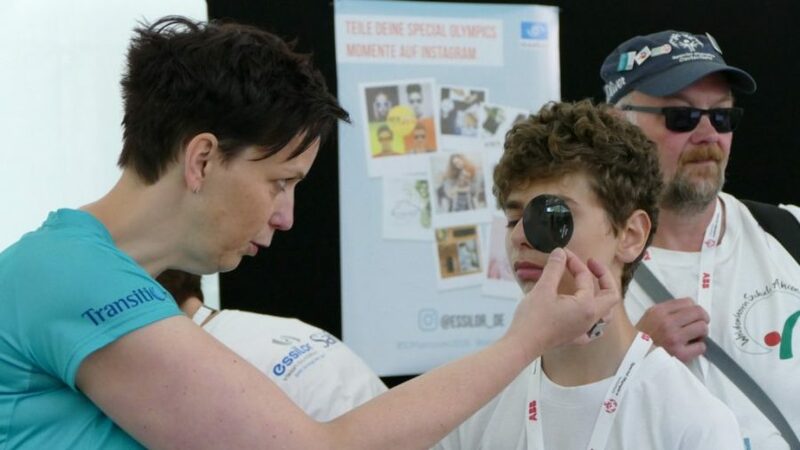 Some of them could see clearly for the first time,” comments Cindy Denuit, an optician from Luxembourg who participated in the initiative as a volunteer. It is a very good feeling to be able to do something for people who often fall through the net. Here, they are the main focus of attention: this week it is all about them. We offered them better sight and they gave us a lot of joy and happiness in return. 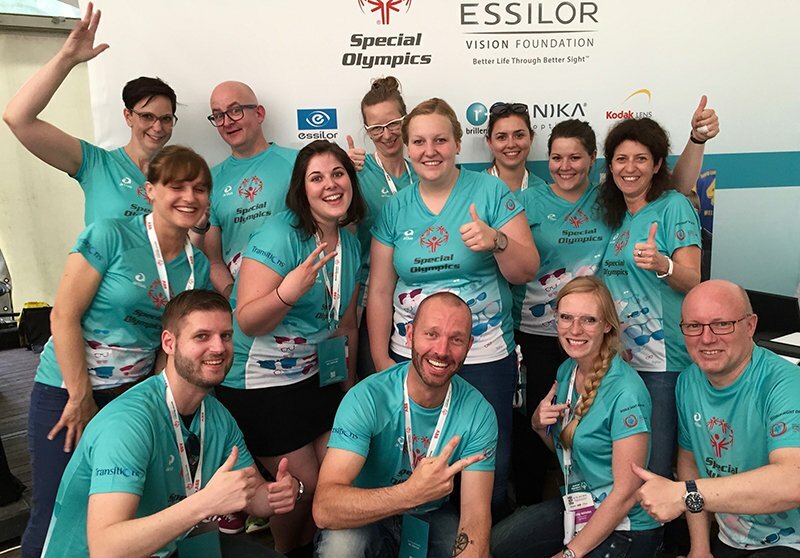 Karin Berthold, who works at Essilor Austria, explains: “I didn’t think twice about assisting at these games. We also supported the Pre Winter Games in January in Austria, but there was a much smaller number of participants. The Games here in Hanover are a good opportunity to see what works well and where we can improve when it comes to the organization of the event on a much bigger scale as we have the World Winter Games coming up in March 2017. 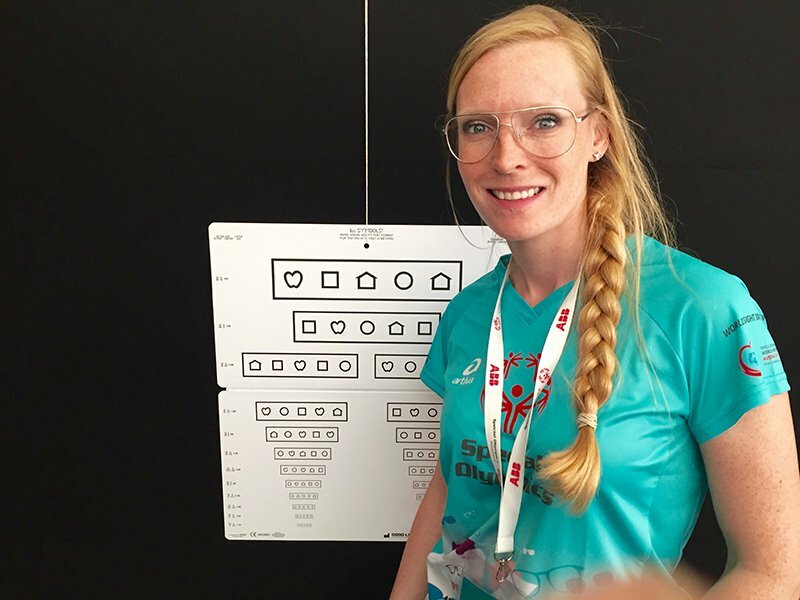 We want them to be as successful as the Games here.” On a personal level, she underlines how “emotional and beautiful” it was to participate and what “working together” can really be like. The Special Olympics in Hanover ended with a ceremony on Friday night. Besides the many athletes who can “see the world better”, what will remain for all the participants is the memory of moments of joy, a strong community spirit and solidarity. 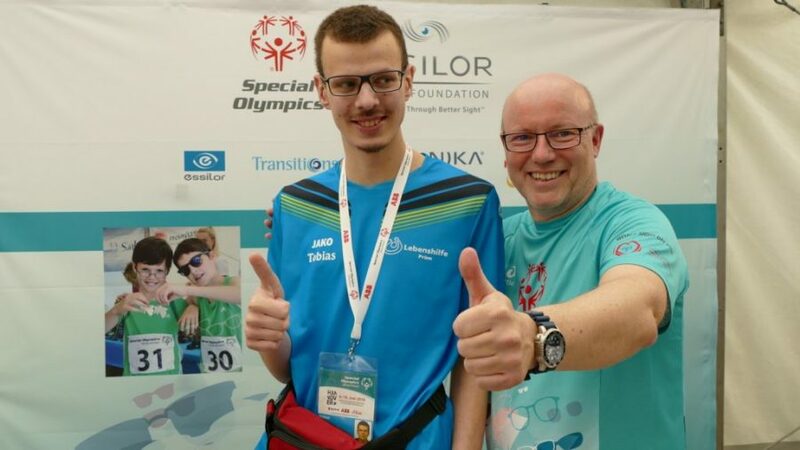 The Special Olympics are not only a sports event, but also a project to promote more humanity among people with and without intellectual disabilities. *The Special Olympics is the world’s largest sports organization for children and adults with intellectual disabilities. They organize year-round training and competitions in over 32 individual and team sports across the world. Essilor accompanies them in a variety of countries and supports them through the Opening Eyes Program.